The Chico Men’s Rugby Club was founded in 1967 with the goal of competing in the Northern California Rugby Football Union at the highest possible level consistent with the ability of the Club to field competitive sides; maintaining a year-round program of Club activities; promoting and developing the sport of rugby within the local community at the youth, high school, collegiate, and senior levels; and contributing back to the Chico community through charitable activity and encouragement of physical fitness. 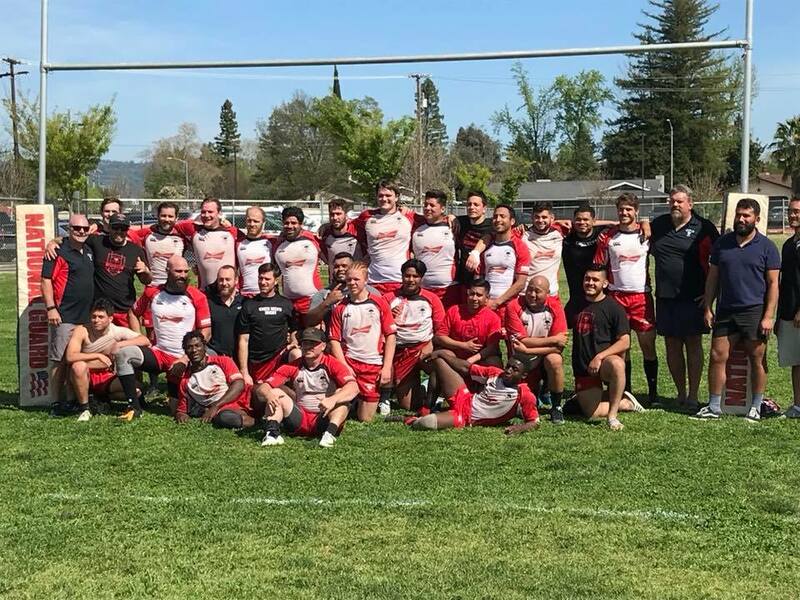 The Chico Men’s Rugby Club plays in the Northern California Rugby Football Union DIII league. The teams from this league come from all over the Norther California including Sacramento, Vacaville and the Bay Area. All the teams in this league are registered with USA Rugby, the governing body of rugby in the U.S. The Chico Men’s Rugby Club is also a member of the Chico Rugby Foundation. The CRF is responsible for the growth and development of rugby in Chico and the surrounding areas. They provide a platform for all teams to work together to achieve this goal. To promote and develop the game of rugby within the Chico community in order to encourage maximum participation.